Fact: You are part of a team from the start and receive intensive support from experienced teachers in the classroom. You won’t be teaching classes unsupported until the school thinks you are ready, and opportunities will exist to build networks with fellow trainees. Fact: To become a qualified teacher, you have to take training placements in two schools. Trainees will train in at least two schools – and will usually spend time in other schools too. Fact: School-led routes into teaching have been around for many years, and have very high rates of trainee satisfaction. Last year a third of postgraduate teacher training places were school-led; for 2015/16 it will be over half. Fact: People with three or more years of work experience can apply for the School Direct (salaried) programme, on which you are paid a salary while you train, though you won’t qualify for a bursary. However, you can also apply to the standard School Direct training programme, for which training bursaries are available. Fact: School Direct is different from Teach First – Teach First trains 2,000 outstanding graduates in selected challenging schools. You apply directly to Teach First. 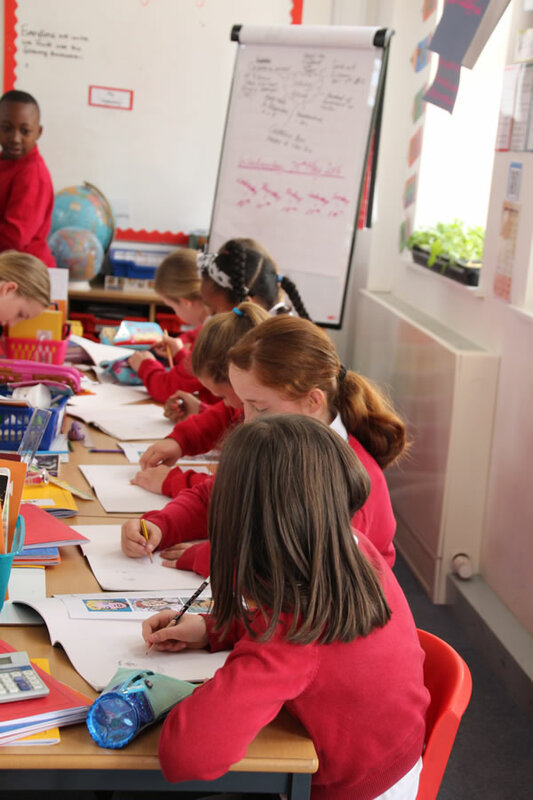 School Direct has around 17,500 places available in schools of all types across the country. You apply for School Direct through UCAS Teacher Training. Information taken from the Department for Education.